Before Borussia Mönchengladbach’s final two games of 2015, Granit Xhaka made a bet with his team-mates. To an outsider, it might have looked risky. The Gladbach captain had already received two red cards earlier in the season, with four yellows added for good measure. Knowing that one more booking would earn him a one-match suspension, Xhaka promised that he would avoid going into the referee’s notebook against Bayer Leverkusen and Darmstadt. If he did, then he vowed to buy dinner for the entire team. Surprisingly, Xhaka didn’t receive a yellow card in either game. Somewhat less of a surprise was the red card he was awarded against Darmstadt. Kicking out at an opponent off the ball is a bit of a no-no. At half time Xhaka apologised to his team-mates in the dressing room. The following week, as a goodwill gesture to the fans, he made a voluntary five-figure donation to a local charity. Fast forward a year or so, and Xhaka hasn’t made much progress in his disciplinary issues. Arsenal fans have seen him dismissed twice since his £34million move from Gladbach in the summer, with the midfielder joining the away fans in the recent defeat at Chelsea as he served a four-match ban. On the same weekend 12 months ago, he was also forced to sit in the stands after his transgression against Darmstadt. 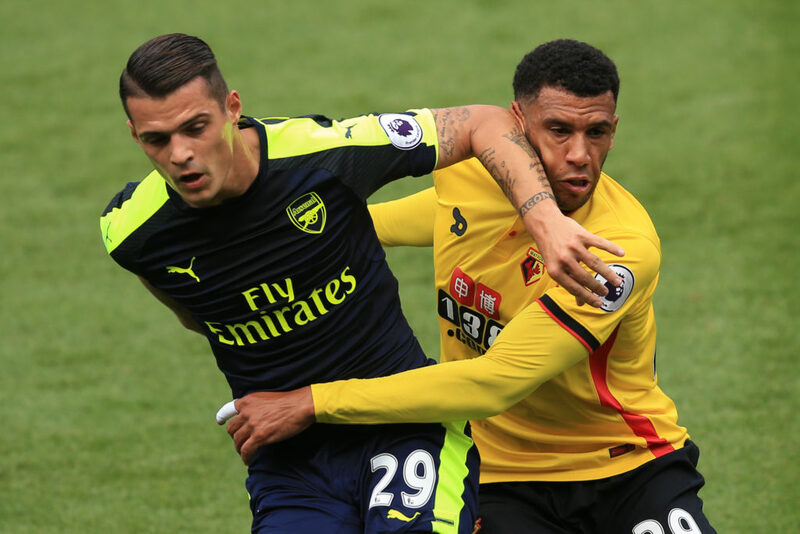 But Xhaka remained defiant over his tenacious playing style. Xhaka took a different stance, however, when he spoke to Marc Basten, editor-in-chief of Tor Fabrik, Gladbach’s largest online fanzine. It was in this interview last January that he first spoke of his dream to play in the Premier League. You’ll always get a friendly nod from Basten in the Borussia Park press box, but he didn’t pull any punches when he met Xhaka at the club’s training camp in Turkey. 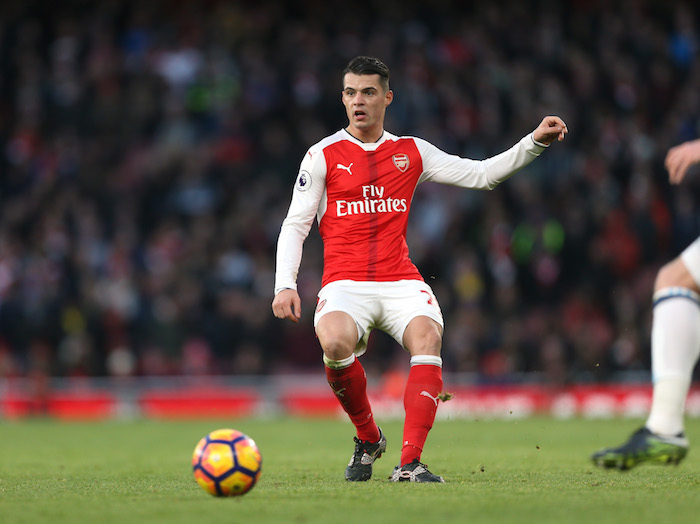 Basten shared with Xhaka what he had told his wife and daughter – that he thought the midfielder was an idiot for his repeated offences on the pitch. He wanted Xhaka to promise that misdemeanours such as the one against Darmstadt wouldn’t happen again. Xhaka told Basten that he was prepared to clean up his act. Another conversation Xhaka had in January was with coach André Schubert. “The coach came to me again in the winter break and told me that I will remain captain,” he told reporters. Speaking to Basten now, he concedes with a smile that Schubert’s chat with Xhaka probably had greater consequence than his own pep talk. 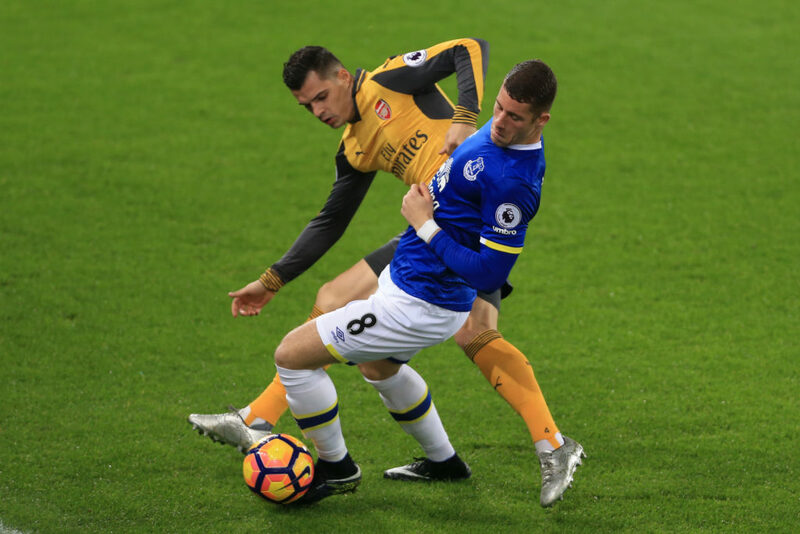 A more disciplined Xhaka emerged in the second half of the season, and he picked up only one more yellow card in 13 games. Soon after, he bid farewell and left for Arsenal. But Xhaka’s discipline problems have resurfaced once again in England. At best, you could argue that the two red cards he has received in the Premier League have both been for reckless challenges, as opposed to violent conduct, suggesting he has at least learned to suppress the aggressive conduct he demonstrated against Darmstadt. Gladbach would still take him back in a heartbeat. Defender and former team-mate Tony Jantschke told The Set Pieces: “He always plays on the edge, but at the same time, and because of that, he was hugely important to us as a team. You can see that we miss him. The main problem for Xhaka, according to Karsten Kellermann of the Rheinische Post, is that he is the same player for Arsenal as he was in Gladbach. Kellermann recalls the difficulties Xhaka had in becoming a first team player after arriving from Basel in 2012. The 19-year-old “arrived as a hero but had to start at zero”. Indeed, it wasn’t until his second season at Gladbach that Xhaka became a regular. Only in his final two campaigns at the club did he truly shine, playing an instrumental role in Gladbach qualifying for the Champions League in successive seasons. That brings us back to the current campaign, where Gladbach have struggled. André Schubert, the coach who made Xhaka captain, was sacked before Christmas with the club three points above Hamburg in the relegation play-off spot. 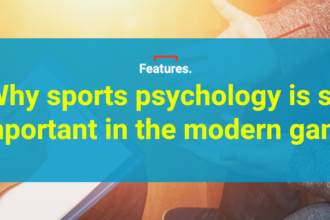 It was on a dull January morning in Mönchengladbach that The Set Pieces recently encountered Günter, a taxi driver recognisable by his brown suede jacket and impressive moustache. He supports Borussia, like pretty much every resident of the city. In his gravelly voice, Günter summed up their problems this season in two words. “Kein Xhaka,” he boomed. No Xhaka. In slightly softer tones, Gladbach sporting director Max Eberl echoed that Xhaka has been a big loss. “He was the key player. He was the captain of our team,” said Eberl. The Gladbach sporting director is confident that Xhaka will eventually come good for Arsenal. “He is like he is. He is a player with a lot of emotion. In most of the cases it’s very good for the team but sometimes he made mistakes and it’s not so good for the team. He has been suspended for the start of February in each of the last two years, but back in 2015 the month brought him a moment he still treasures. In injury time of Gladbach’s derby against Cologne, Xhaka scored the winning goal. He still has the video on his phone today. Given Arsenal’s recent form, Arsene Wenger will hope Xhaka can create his own memorable moments in North London. If the midfielder can cut out his mistakes, he will be a very dangerous prospect indeed. Thanks to Well Offside for the photos.